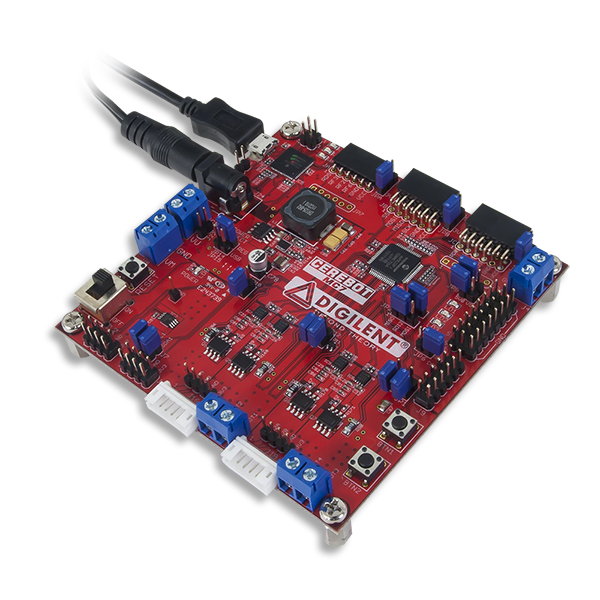 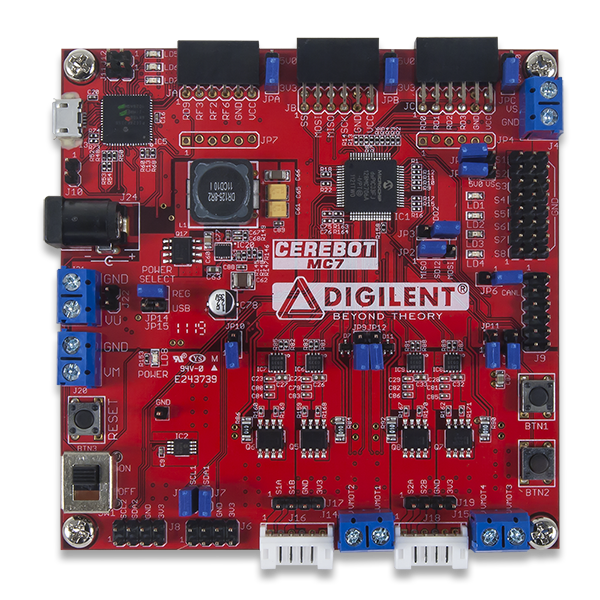 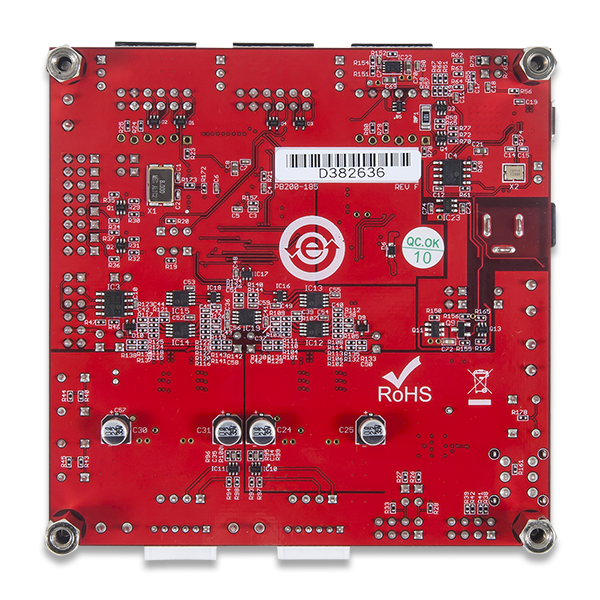 The Cerebot MC7 board is microcontroller development board based on a Microchip® dsPIC 16-bit Digital Signal Controller. 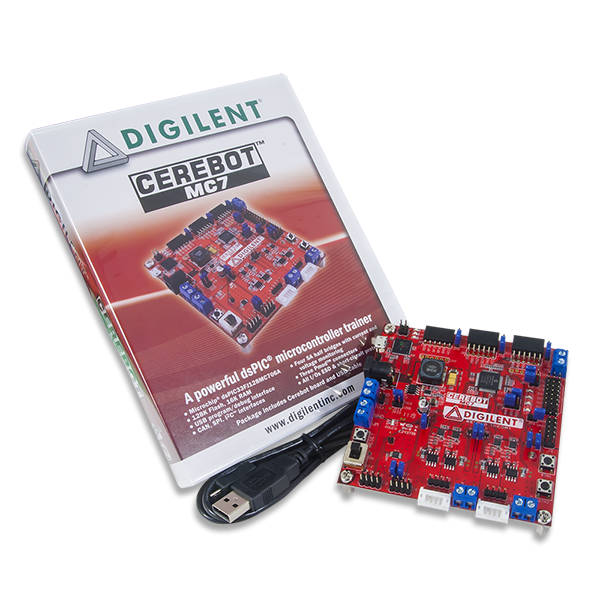 The Cerebot MC7 is primarily intended to be used as a controller for electro-mechanical devices such as DC motors. 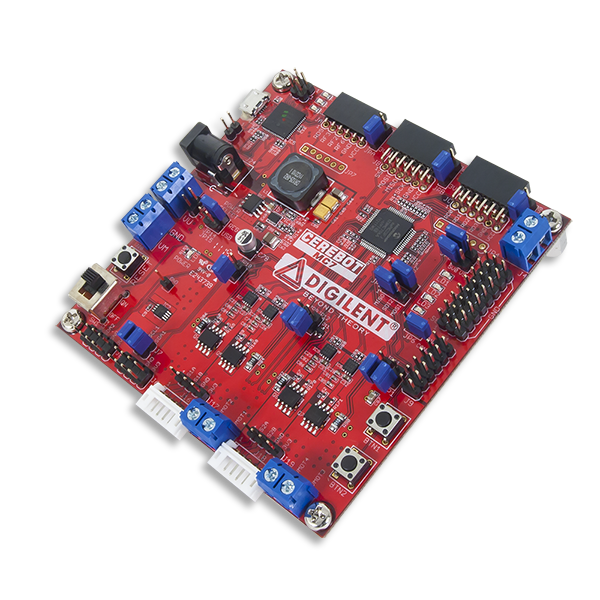 The microcontroller used, a dsPIC33FJ128MC706A, is a member of a dsPIC family optimized for motor control applications.